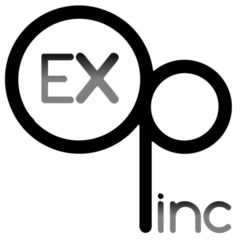 Careers at Exceptional Opportunities, Inc.
Join our team and live our mission of CARE! Are you a person who is compassionate, trustworthy, and hardworking? Are you a positive role model? Are you ready to make a difference in someone’s life? Then join our team! Exceptional Opportunities employs 125 people in many different job positions. We provide services 24 hours a day, 7 days a week, so we can offer a variety of locations and work hours, including full and part time employment. EOI offers competitive wages, paid training, and a generous benefit package. EOI pays a shift differential, and wage increases at 3, 6, 12, and 18 months. Start a Career with Exceptional Opportunities Today! Applicants must be at least 16 years of age. All positions require a pre-employment physical and TB test and the ability to pass criminal history checks, abuse registry checks, and Medicaid exclusion list checks. Basic computer skills are required. Some positions require post job offer drug and alcohol tests, motor vehicle record checks, a current driver’s license, and documentation of required education and credentials. Residential positions require working every other weekend and every other holiday. • In Burt – East and West Homes - 310 Wisconsin Street, Monday - Friday, 8 am – 4 pm. • In Algona – Exceptional Opportunities, 119 South Jones Street, Monday-Friday, 8 am – 4 pm. 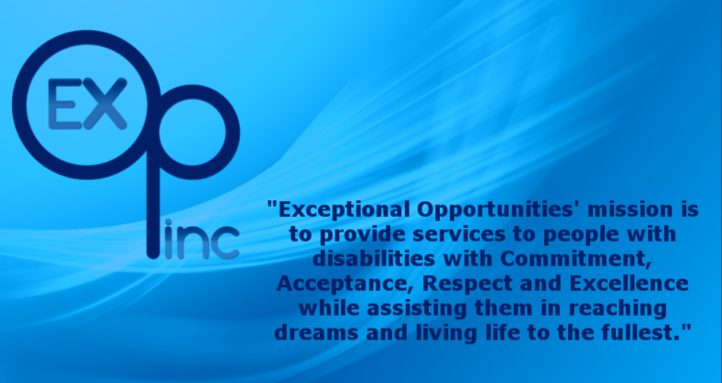 Exceptional Opportunities, Inc. is an Equal Opportunity Employer.